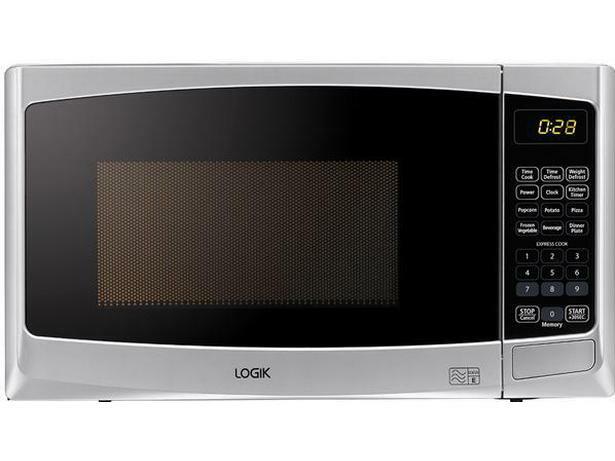 Logik L20MS14 microwave review - Which? 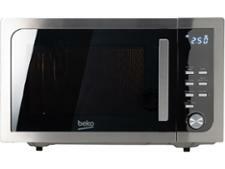 The Logik L20MS14 is a quiet and energy-efficient compact microwave, and has a choice of 11 power settings. But can this Currys-exclusive model compete with bigger and pricier microwaves at defrosting and heating? Read on to discover how it got on in our stringent lab tests.